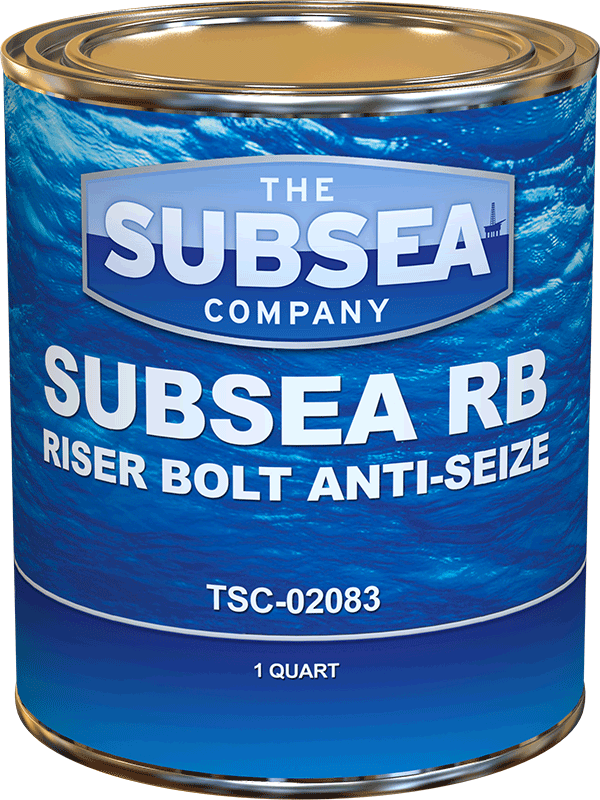 Subsea Riser Bolt Anti-Seize is a moly paste thread compound formulated to ensure easy make- up and break out of threaded connections. Containing 70% molybdenum disulfide by weight, Subsea RB provides uniform lubrication under high temperature and extreme pressure situations. Primarily used in saltwater environments, rust and corrosion inhibitors deliver maximum protection against oxidation. Drilling rigs and off-shore installations wanting superior lubricity and corrosion protection choose Subsea RB to save time and reduce costs.